This guide will detail how you install and use your ICT220 terminal, including Safety Instructions and instructions on transaction processing, printing reports and general maintenance of the terminal. 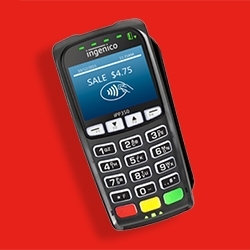 This guide will detail how you install and use your ICT220 terminal with IPP350 PINpad, including safety information and instructions on transaction processing, printing reports and general maintenance of the terminal. 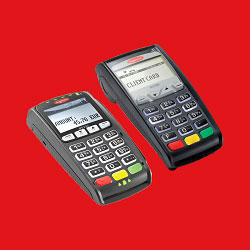 Find all User Guides and Quick Start Guides relative the iCT 200 series. 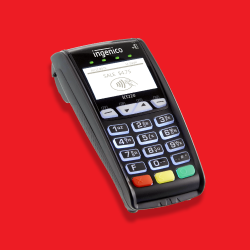 Find all User Guides and Quick Start Guides relative the iPP 350. 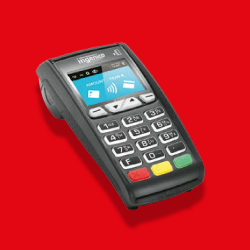 This guide will detail how you install and use your ICT220 terminal with ML30 PINpad, including safety information and instructions on transaction processing, printing reports and general maintenance of the terminal.